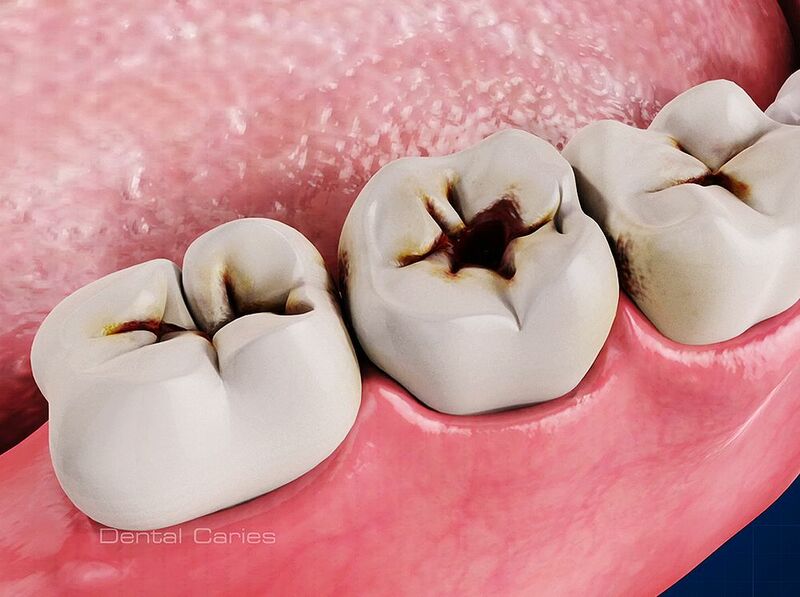 In dental terms, a cavity is an infection, bacterial in origin, that causes demineralization and destruction of the hard tissues of the teeth (enamel, dentin and cementum). Depending on the extent of tooth destruction, various treatments can be used to restore teeth to proper form, function, and aesthetics, but there is no known method to regenerate large amounts of tooth structure. To find out more about the risk of cavities in more detail, the Digital Journal contacted one of the leading dentists in the U.S. Dr. Michael Steinberg.